This is a very detailed citation report for your small business. It includes a list of all citations found, (along with their trust flow metrics), all citations pending for your business, and a list of possible citations, including local citations to help create trust in Google's eyes. 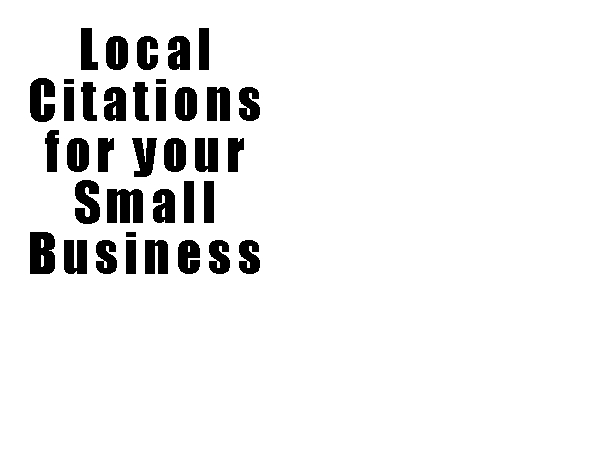 These citations are essential for local business to rank and appear in the "map box" during Google searches.